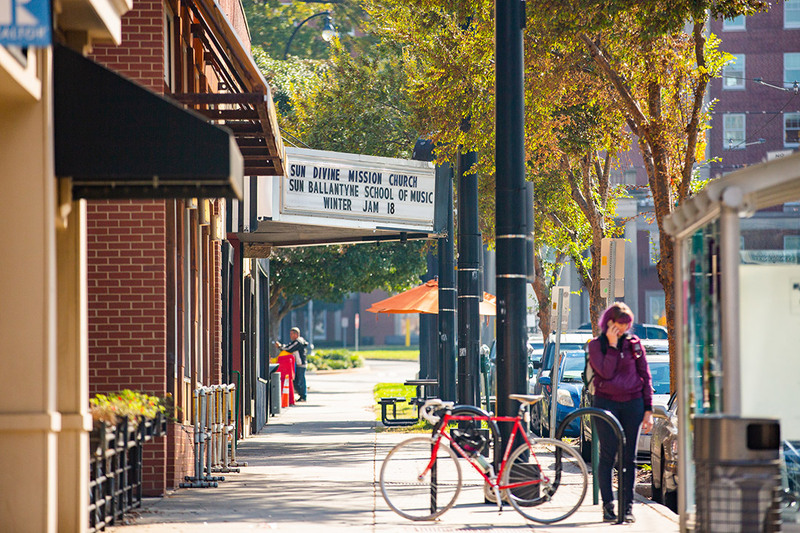 Elizabeth is the quintessential historic neighborhood. 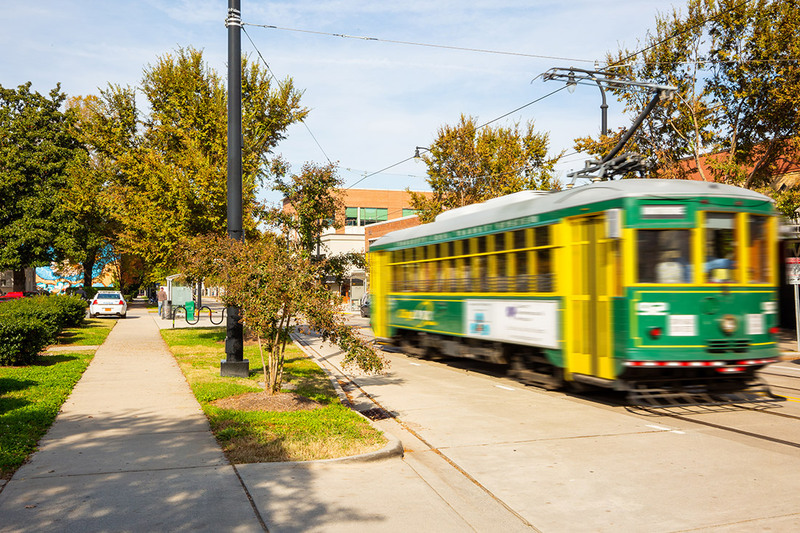 Much of the neighborhood was developed in the early 20th century, giving its trees time to mature and creating a canopy that lines most of the residential streets. 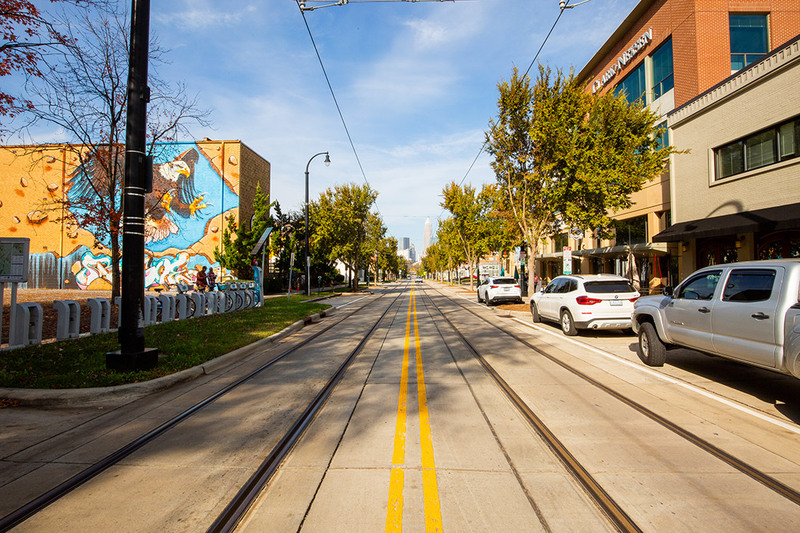 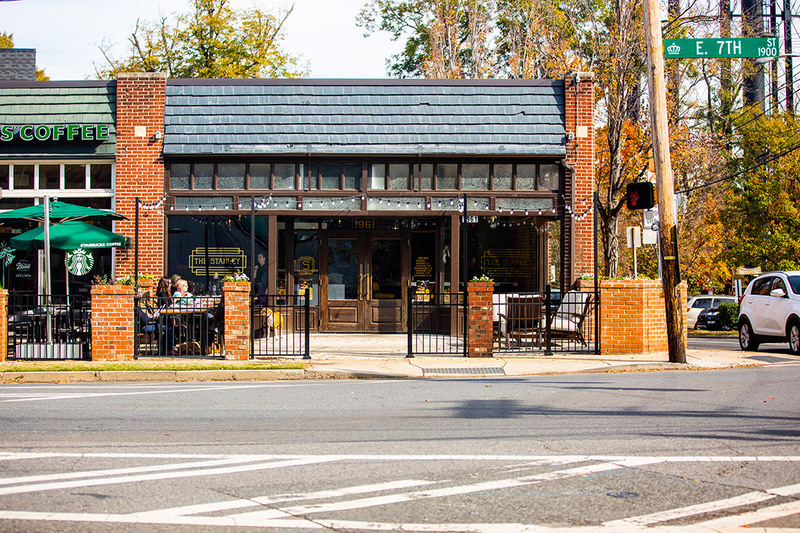 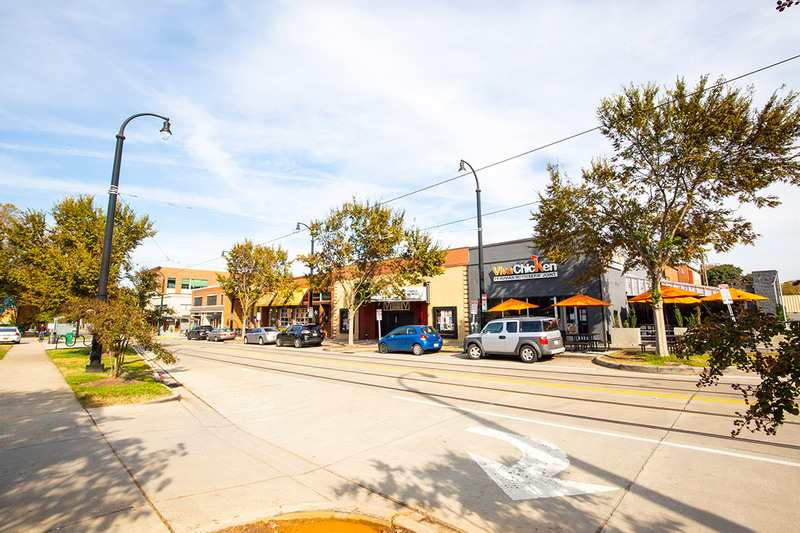 Elizabeth is one of the most walkable neighborhoods in Charlotte with retail and residential properties in close proximity, and most streets have sidewalks. 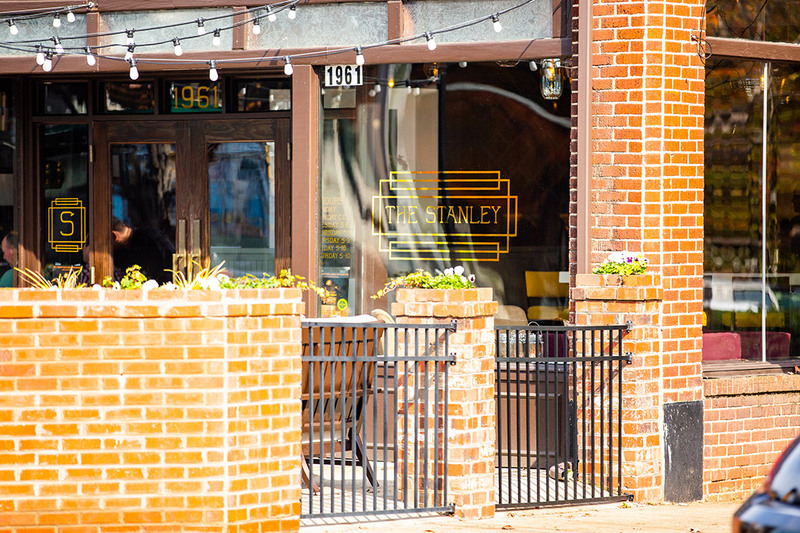 There are staple businesses like Sunflour Bakery and Cajun Queen, along with much-lauded newcomers The Stanley and The Crunkleton.